Tesla Buys controversial Battery maker Maxwell Technologies. 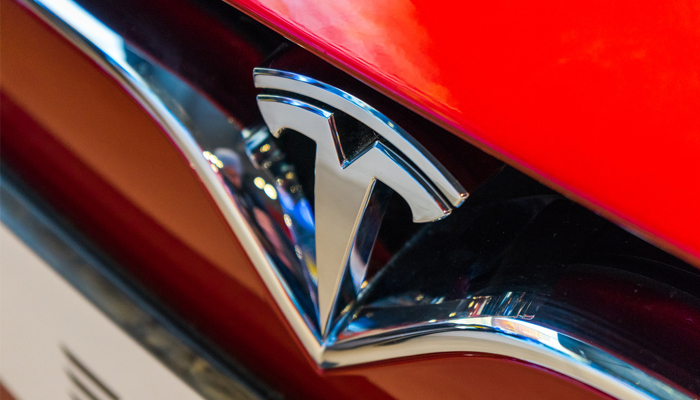 Tesla buys battery maker Maxwell Technologies. The builder of electric cars pays around 218 million dollars in shares for the company, which was previously discredited by fraud cases. For Tesla, this relatively small deal implies the addition of a unique energy storage technology that was explained by CEO Elon Musk as very important for the future of electric cars. Maxwell has existed since 1965 and makes, among other things, ultracapacitors, with which energy can be charged extremely quickly. The battery maker is not undisputed. The deal gets a little less than a year after the fraud was reported to the company. A former employee was accused of artificially boosting sales figures. Maxwell regulated the case for almost 3 million dollars. In 2011, Maxwell also became discredited. Then, after allegations, the company arranged that it would have bribed government officials in China.